Wat is dit voor site? Wij zoeken de goedkoopste boeken op internet. Immigrant Students Successvonden we het goedkoopst op Bol.com voor €100.99. We hebben gezocht in nieuwe en tweedehands boeken. Rechtsonderaan de pagina kan je het boek direct bestellen	via Bol	.com. In Spain, the immigrant student (non-university) population has experienced a five-fold increase in only five years. Most immigrant students face challenges in their new environment. Moroccan students, however, experience longer adaptation processes and have a fifty per cent less chance of finishing their high school studies than Spanish students. 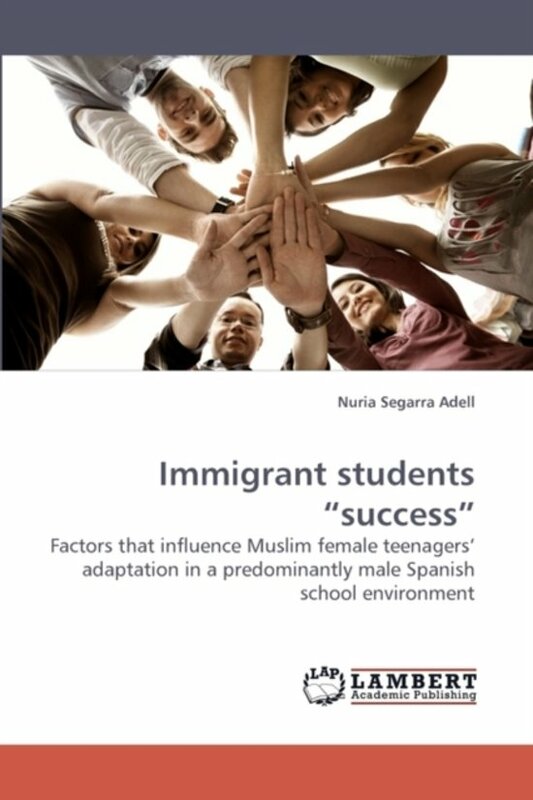 To better understand this situation, this qualitative research examines how two Moroccan Muslim female students build their new identity and manage to feel succesful about it in the context of a Spanish high school, where most of their classmates are Spanish males from a Catholic cultural tradition. Using Identity Negotiation Theory (Ting-Toomey, 2005), Integrative Communication Theory (Kim, 2001), and Co-Cultural Theory (Orbe, 1998), this study proposes a theoretical framework to explain this new identity not only from the point of view of the girls themselves but also from their network members' perspectives.